Major League Baseball players have a seven-month season but for management, the game never stops. 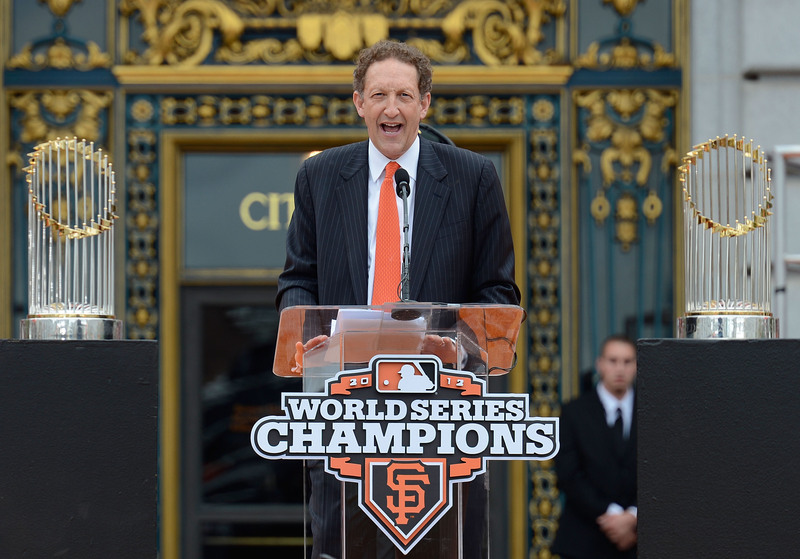 As part of his series "The Business of Baseball," CBS Radio's Brian Banmiller talked to San Francisco Giants President and CEO Larry Baer about how baseball has evolved over the years to become big time entertainment. "This is a business that is getting bigger and bigger and is really many different businesses all rolled up into one," Baer said. Baer says winning games is their primary business but he is also in the entertainment business. Baer says that over the past 20 years, the sport has evolved to provide entertainment for all types of fans to help sell some 3 million seats a year in San Francisco, especially because the competition is not just on the field. "It's not, 'Do I go to a Giants game versus another team.' It's more, 'Do I go to a Giants game versus going to the movies, going to a theme park, going for a hike, go for a sail," Baer said. Baer also says baseball has become a brand and his customers need more than just a winning season. "The fans that come here - the clients that come to this ballpark - we want to give them a good experience for everything we control," he says. Baer says this means filling the stadium with good food, friendly staff and a lasting experience. Baer says regardless of the final score, every fan should go home happy. "People don't have to have baseball -- it's not shelter, it's not clothing, it's not food, it's something that is discretionary. So let's have fun with it," Baer says. For more from Larry Baer on running America's favorite pastime, go to banmilleronbusiness.com.